Cute, lovely, well appointed and comfortable studio just like the photos. The bed and linens were very comfortable, we had no issues with the noise & the location was perfect. 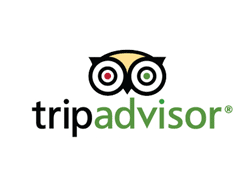 Our hosts were super responsive and helpful and we thoroughly enjoyed our stay! A very clean, very nicely appointed house with great amenities. We loved the garden and deck which made a great area for dining. The barbecue and fire pit were perfect for an enjoyable evening under the stars. 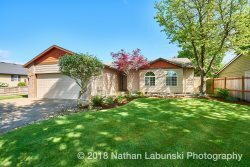 Close to a sonderful walking trail and downtown McMinnville. We loved it and will return! We were here for a family wedding and this place was perfect for our stay. Loved the house and location. For sure would rent this place again and will recommend it to anyone.